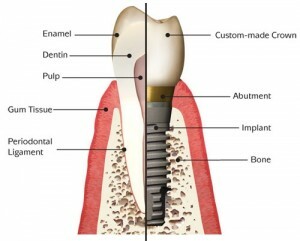 Thinking of getting dental implants in Los Angeles, California? 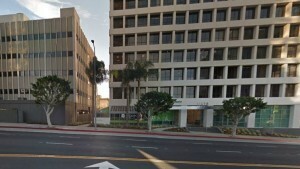 The following guide lists the top 10 dental clinics as well as what you can expect to pay for a dental implant in Los Angeles. Click on the profile of a dentist near you to read more about them. 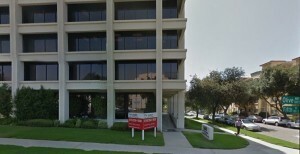 Dr. Kim received his Bachelor of Science in Electrical Engineering and Biomedical Engineering, School of Engineering , University of Southern California . He received his Doctor of Dental Surgery from the University of California , San Francisco , School of Dentistry. We are committed to satisfying your individual dental needs. We welcome every new member into our compassionate and friendly family practice and work with you to achieve your smiling goals. We are dedicated to developing lifelong relationships and will educate you on oral health. 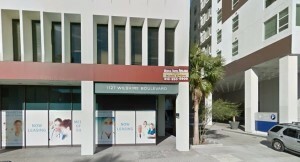 We are a full-service dental office located in the fashion district of Downtown Los Angeles. Personalized dentistry. It’s a bit like the opposite of general dentistry. Each patient is treated like a family member. You remember how you are treated when you have an appointment with your MD? We are the exact opposite. Our dental office is well known for its quality dental implants with a lifetime guarantee. Our implant certified dentist, Dr. Pedram Sooferi has placed over one thousand successful implants and his expertise has given a huge boost to this office. George Xenakis, DDS, PC strives to provide the best dental care for all your dental needs. The dentists and support staff are professional, friendly, and make it their business to ensure your visit is comfortable and hassle free. Your oral care is our business. 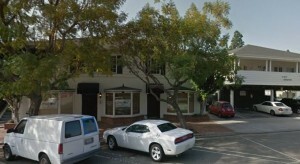 This office can perform general, cosmetic, preventive, and restorative dentistry. With Dr. Torbati, dentistry is more than excellent skills and state-of-the-art equipment. He is focused on establishing lasting relationships with patients, based upon mutual trust and open communication. The goal of his practice is simple: to offer you the best comprehensive dental care and give you the smile you have always wanted. 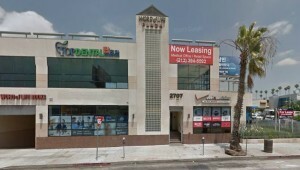 Advance Dental Studio is the premier dental office in North Hollywood, CA and minutes from Studio City. Looking for the right dentist can be tough, but now that you know about Dr. Alfred Tamir and Dr. Maytal Gal being your friendly neighborhood dentists, then come right on in and let us make you smile! Schedule your free consultation or ask us a question by clicking the buttons below. 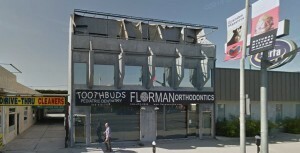 All dental procedures are performed using the latest in dental technology and techniques in treatment rooms that are high-tech, comfortable and relaxing. 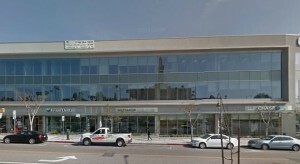 Our Los Angeles Periodontal and Dental Implant center is equipped with cutting edge technology. With Dr. Elisha’s 25 years of experience and research in the industry, our patients are treated to the most advanced techniques offering the best dental experiences and highest quality periodontics and implant dentistry available.